Providing Michigan’s K-12 students with economic knowledge and financial skills needed to thrive in our dynamic economy. Webinar: Hoover: Laissez Faire or Architect of the New Deal? 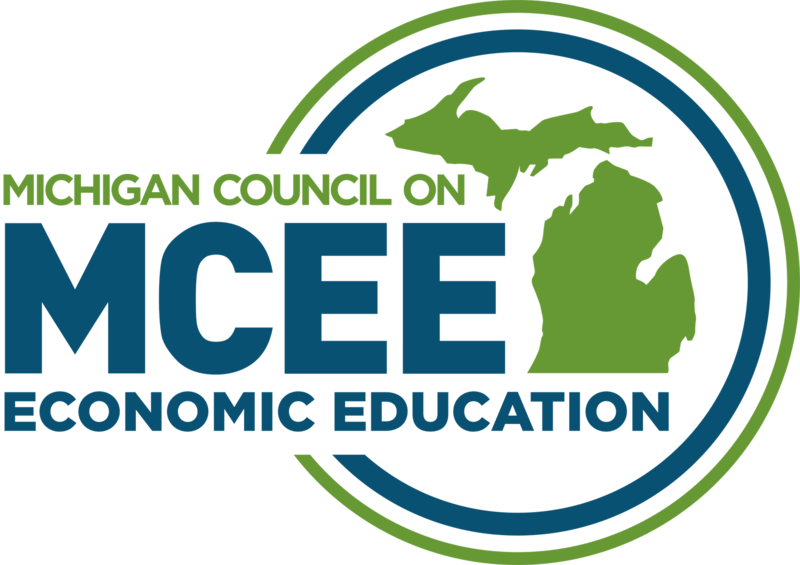 membership in the michigan council on economic education carries no financial cost to you. join as an educator or a community partner in promoting economic and financial education for michigan students. Teams of four high school students compete in a series of challenging tests to demonstrate their economic understanding and reasoning skills. The Challenge matches your team’s understanding of economics with teams from other schools. 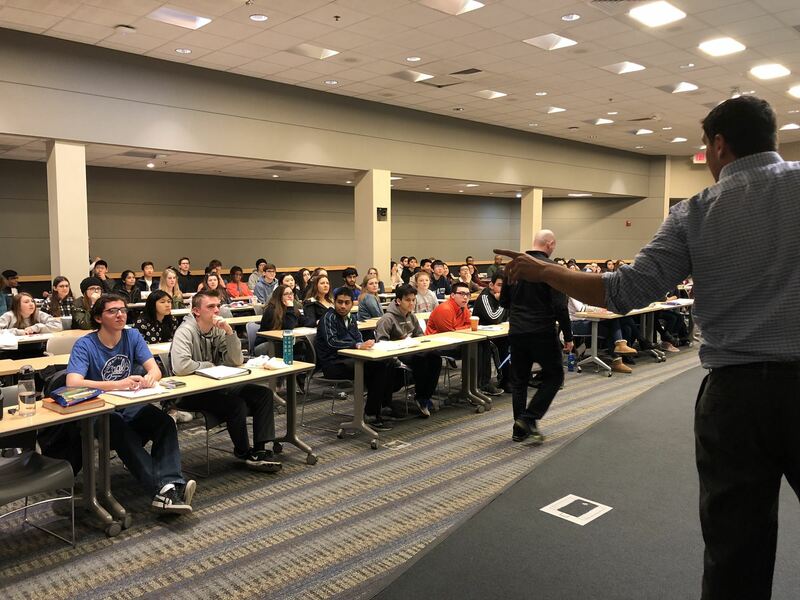 The Michigan Personal Finance Challenge is an opportunity for students to demonstrate their knowledge of Personal Finance by competing with other students across the state. Every Michigan teacher will have the opportunity to have their students participate in the online qualifying round of the Personal Finance Challenge. 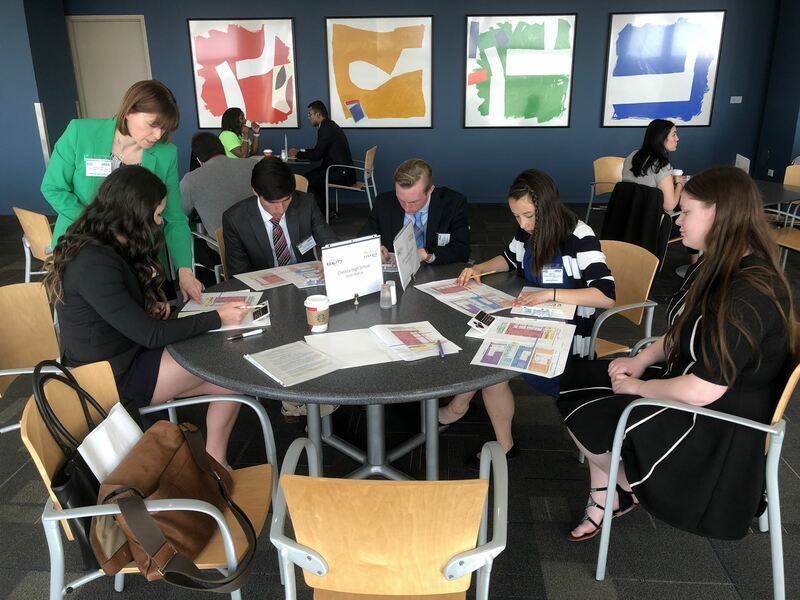 The top teams from across Michigan will be invited to participate in a case study State Finals competition at the Federal Reserve Bank of Chicago-Detroit Branch. Money Smart Week is a public awareness campaign designed to help consumers better manage their personal finances. This is achieved through the collaboration and coordination effort of organizations across the country including businesses, financial institutions, schools, libraries, not-for-profits, government agencies and the media. Programming covers all facets of personal finance from establishing a budget to first time home buying to estate planning. Join us each summer for amazing professional development opportunities that focus on economic and financial literacy education. Always a great mix of learning from professionals in the field along with pedagogical tools that will impact student learning starting on day one of the next school year! An evening to celebrate the economic education achievements of Michigan teachers and students who have excelled in the classroom and those individuals and organizations whose efforts have expanded the role of MCEE, economic education, and financial empowerment throughout the state. 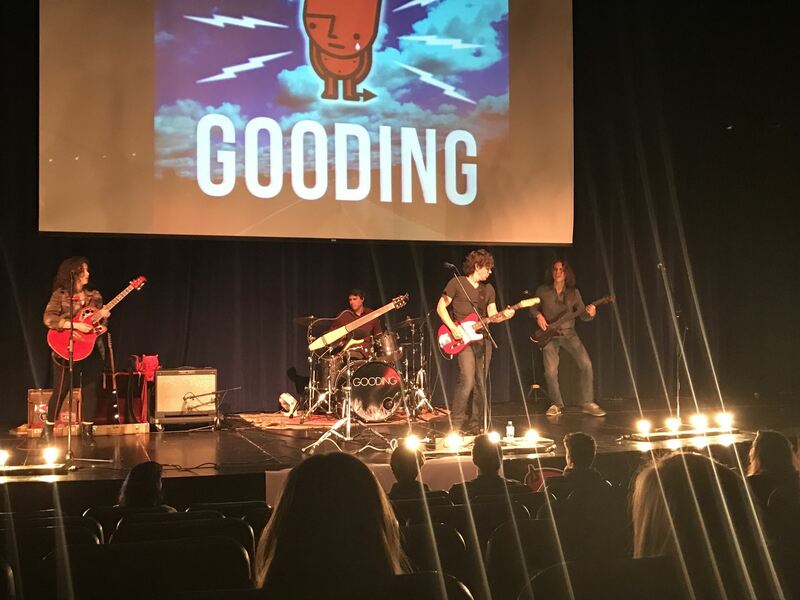 Gooding, The Reminders, or Carter Hulsey engage middle or high school students with a live concert, inspire with the musicians’ personal stories, and encourage critical thinking during a spirited Q&A. Students learn how to harness money as a tool to succeed, achieve dreams and change lives.